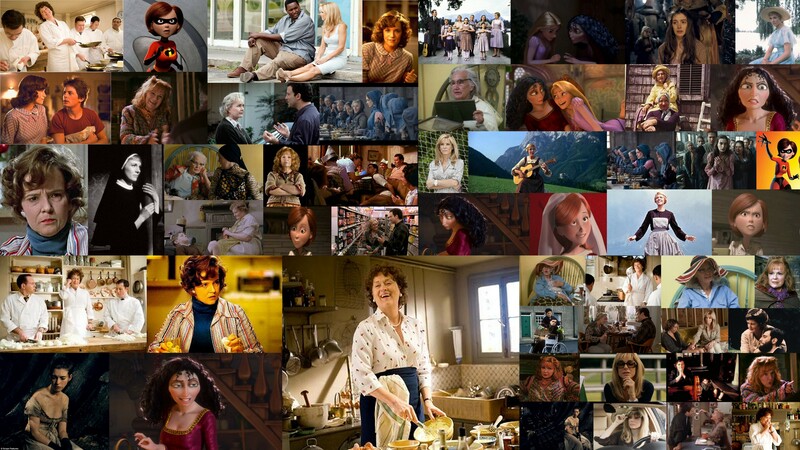 I couldn’t sleep tonight so just for fun I put together a video of my favorite mothers in movies. Any you haven’t seen? Any you disagree with? What are some of your favorite?